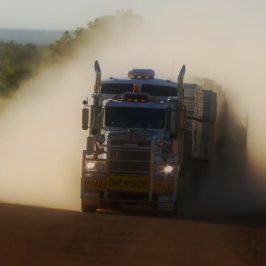 They drive the biggest trucks on earth along the toughest roads and loneliest highways in the world. 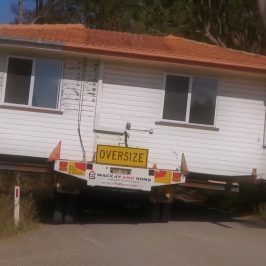 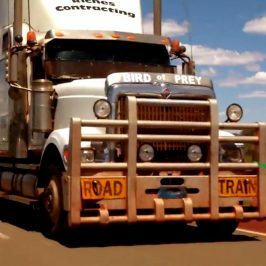 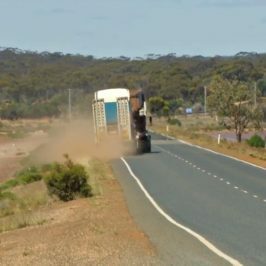 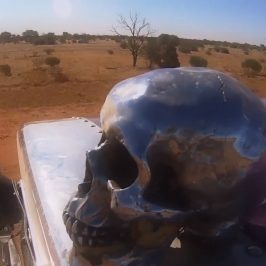 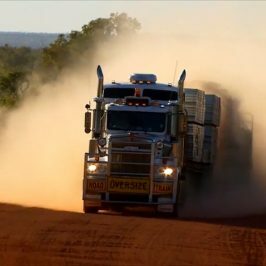 They are Australia’s outback truckers; men and women in monster rigs, on marathon runs, through some of the most inhospitable terrain on the planet. 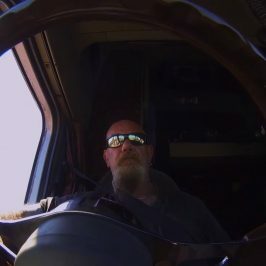 Out there only one thing matters: getting there and back alive!